HPP TMT partner Kari-Matti Lehti has been ranked as the most influential IT lawyer in Finland. 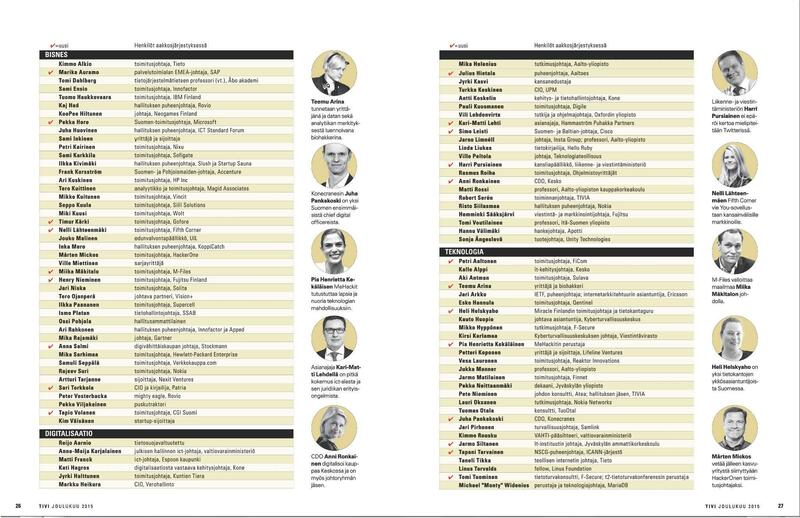 Tivi, the leading business newspaper for the information and communication technolgy industry, placed him on their annual list of the most influential experts in the industry. Kari-Matti is the only lawyer ever to appear on the top 100 list.